Now Facebook is using Storylane for telling news about different things happening around you on Facebook. It is a tool for people to tell their stories and now has been bought by Facebook. 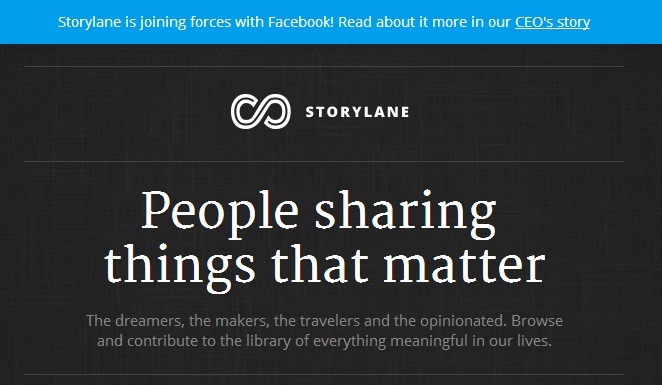 Storylane after multiple considerations has come to the conclusion that its in its benefit to join Facebook. Storylane is a good tool while Facebook is being used by millions of people all around the world so by joining Facebook Storylane will get more users while Facebook will get a new tool. 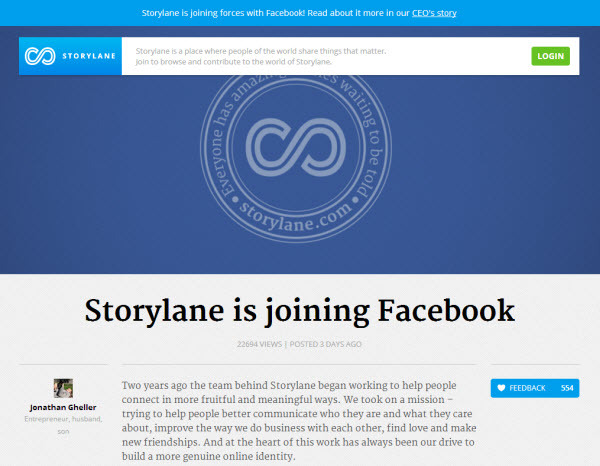 Both Storylane and Facebook have confirmed the news and they are looking forward to work together. They are expecting that the Facebook users will love the idea. 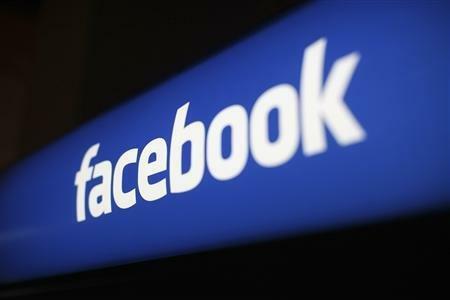 It has been in the news that five of the Storylane team members will join Facebook Timeline team for more outcome. Storylane is all about to share any story of your life that you think is worth sharing. Many of such tools are already there on the internet so Storylane also provides the facility to migrate the old posts. BloggingeHow | Making Blogging Simpler: Facebook Buys Story lane! Now What?